Patrick Manintveld provides workshops and clinics that are both instructive and diverse. 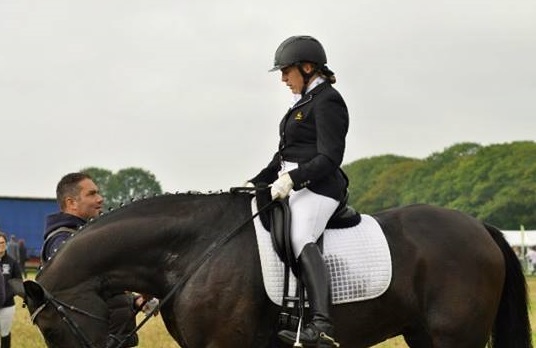 Different aspects of dressage can be addressed, such as improving your seat, technical riding problems, or training specifically for competition tests. A custom made program will be developed for your riding school or club.